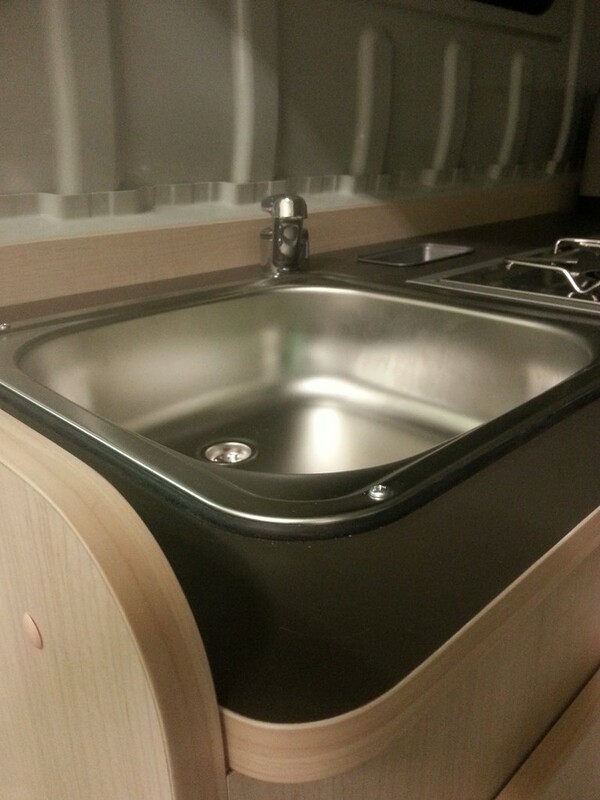 Our Spirit Line has a high standard of craftmen ship and we can combine various, hand-picked products and materials. 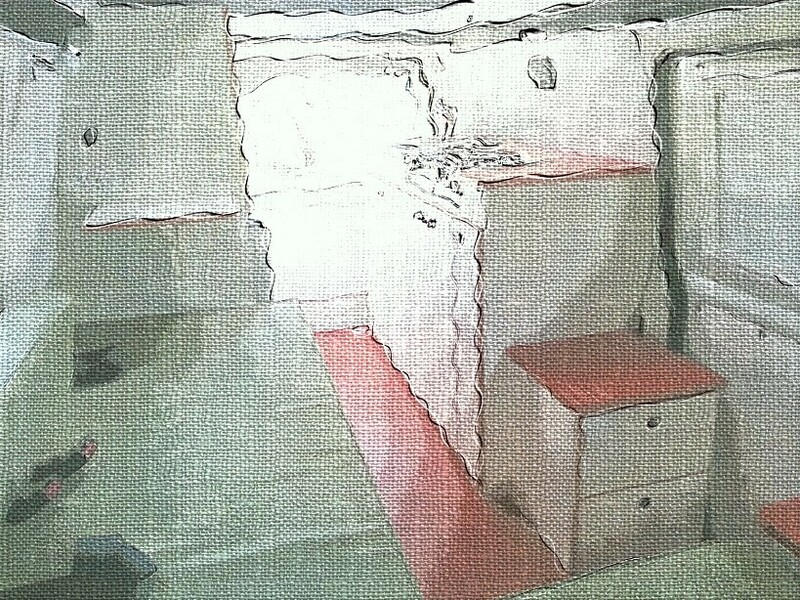 Layouts getting always developed in every detail with the customer. 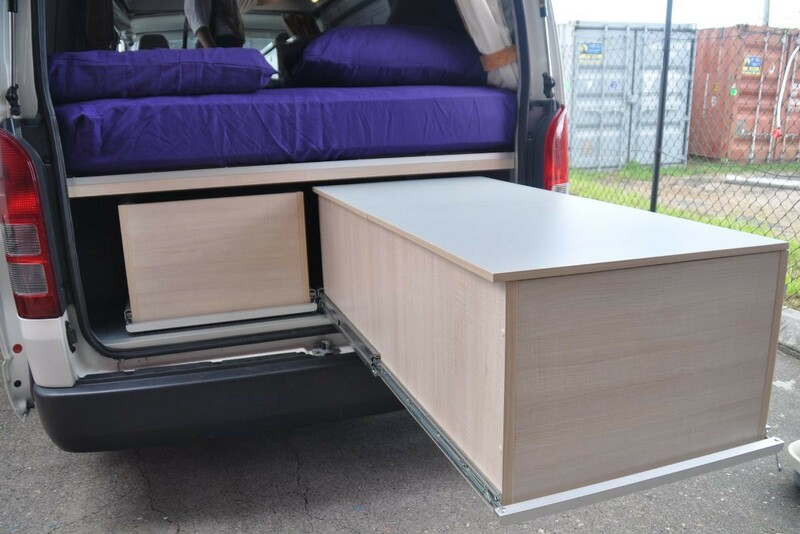 The furnitures getting fit very accurate and following the vehicles shape. 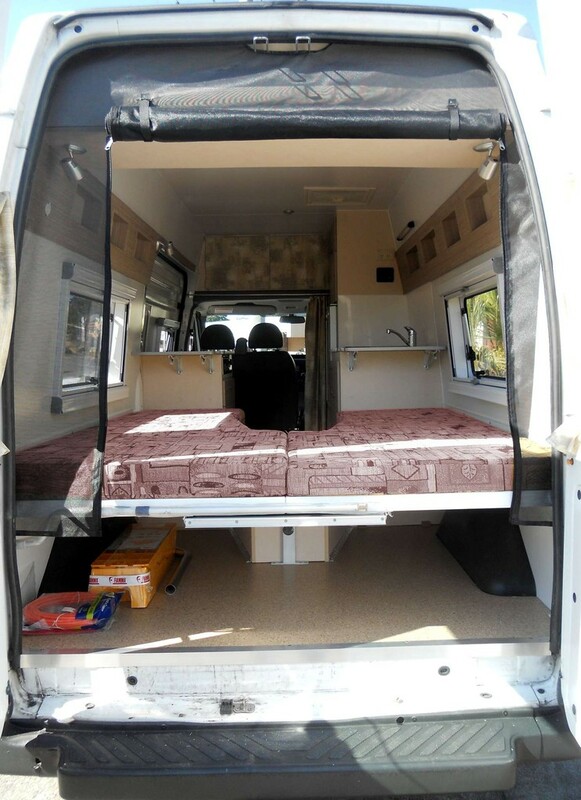 Most often a Spirit Line camper will be fit with a awning, solar system, bike racks and 12V/240V features. 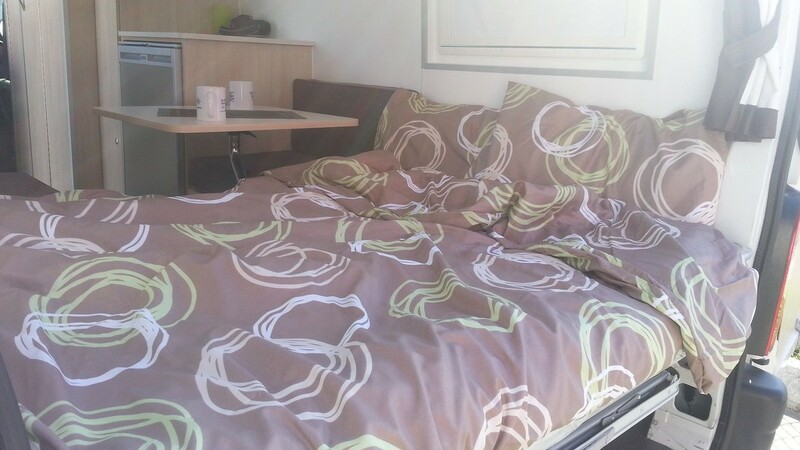 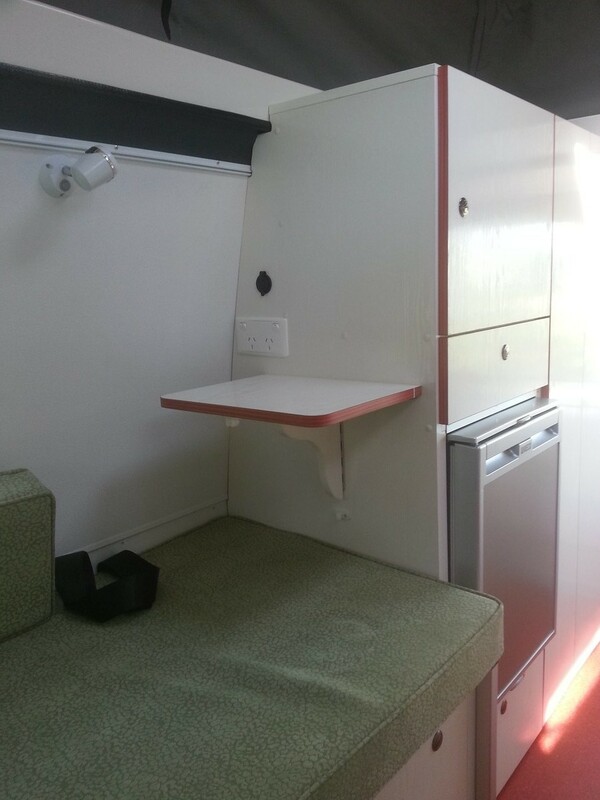 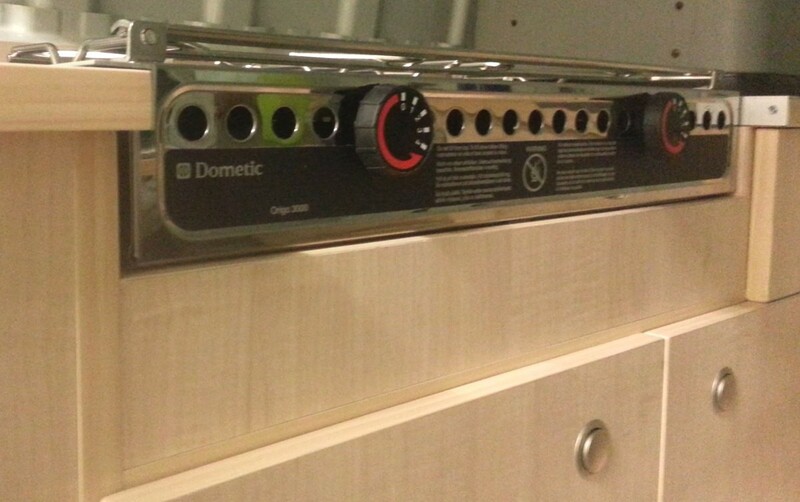 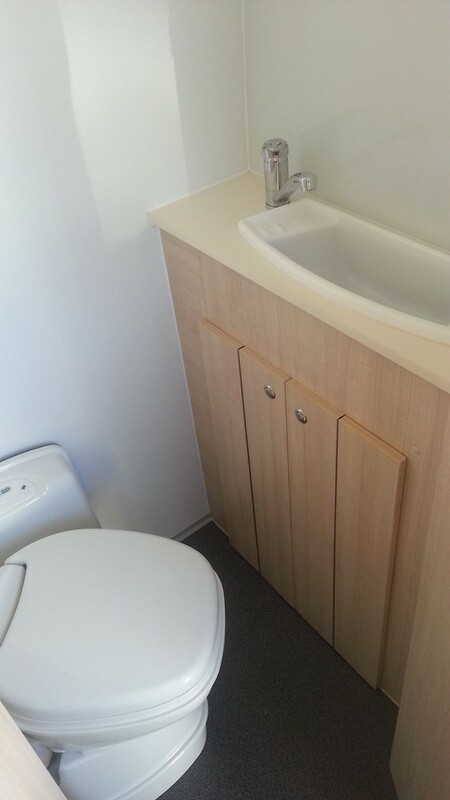 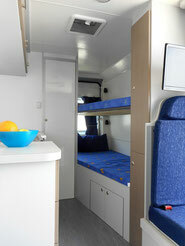 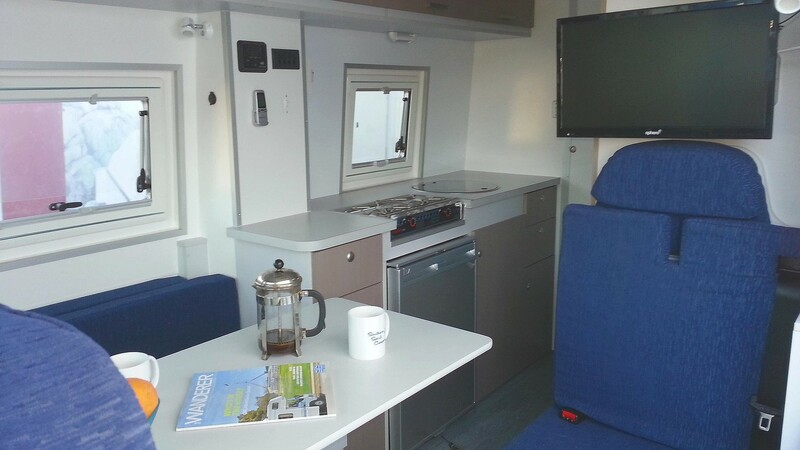 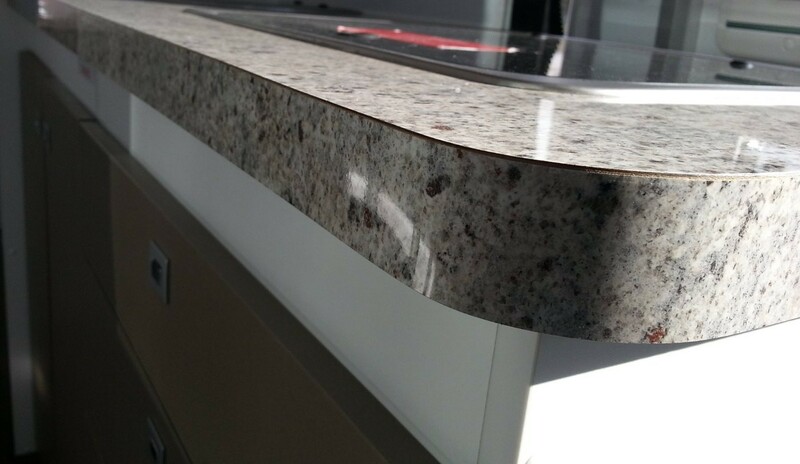 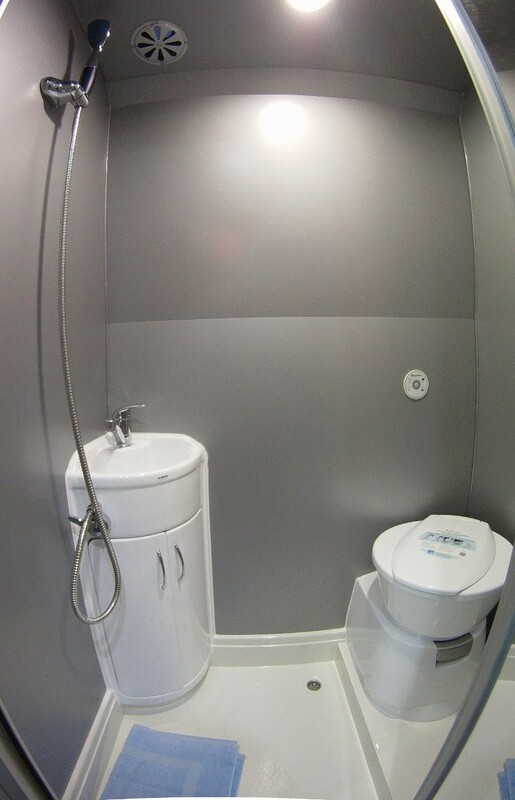 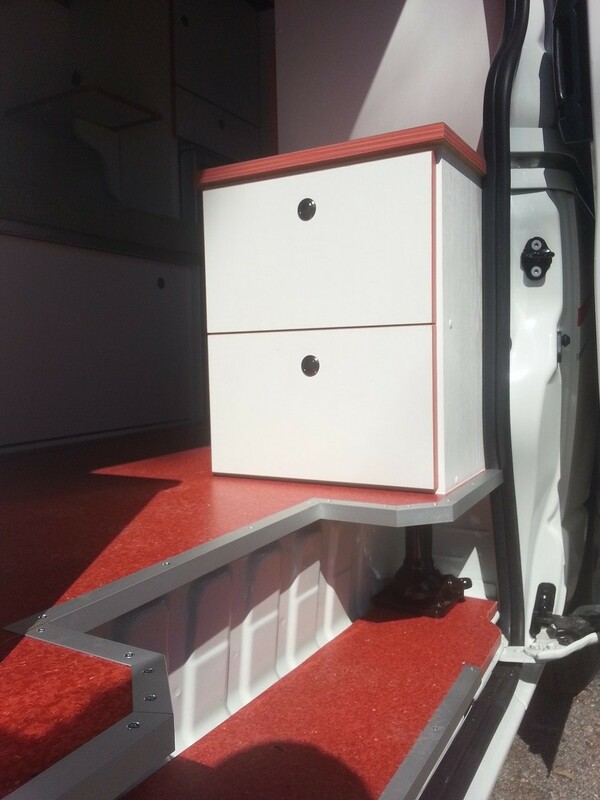 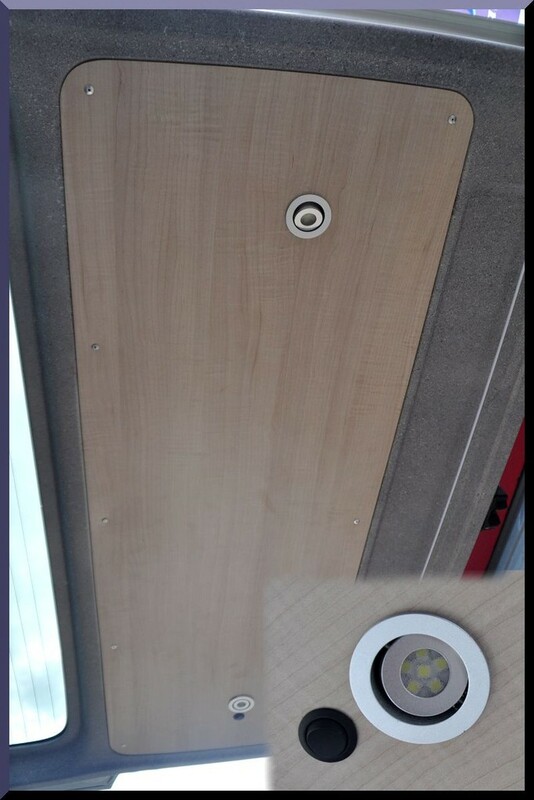 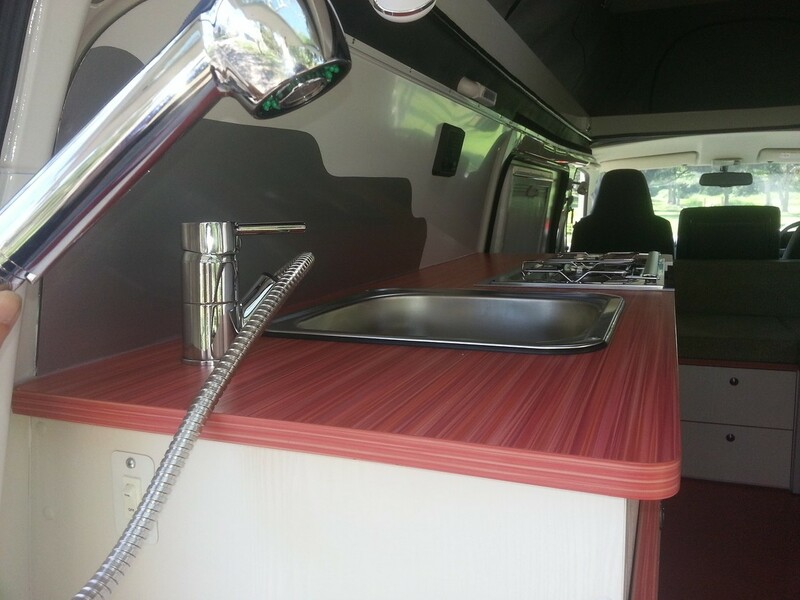 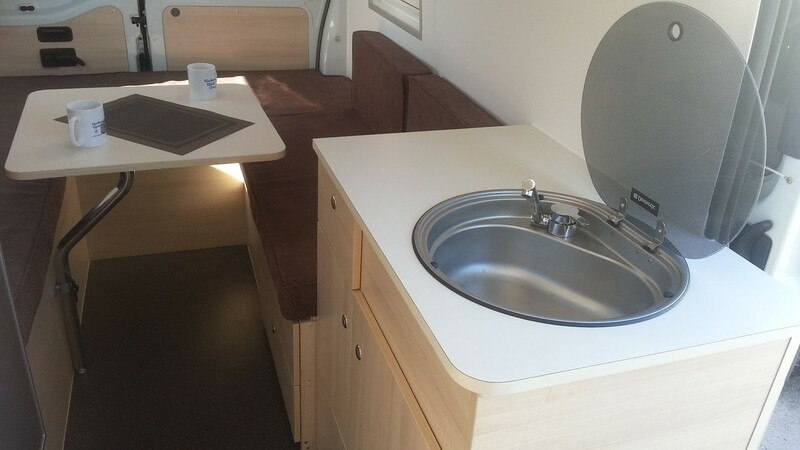 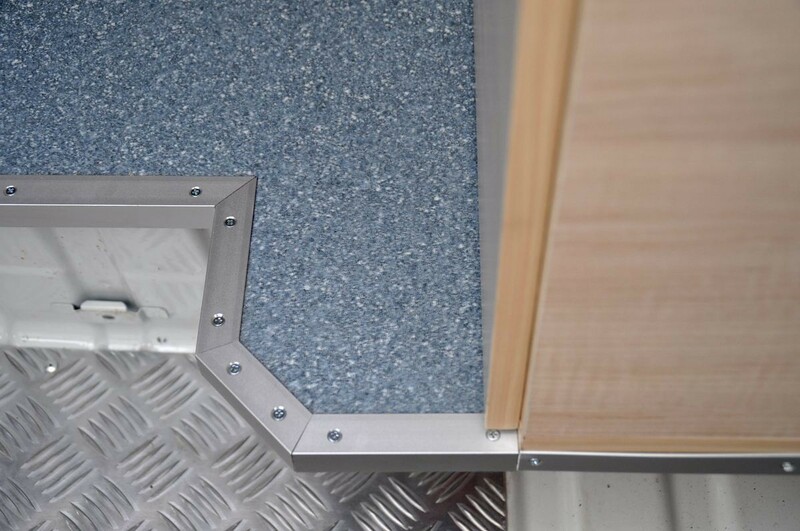 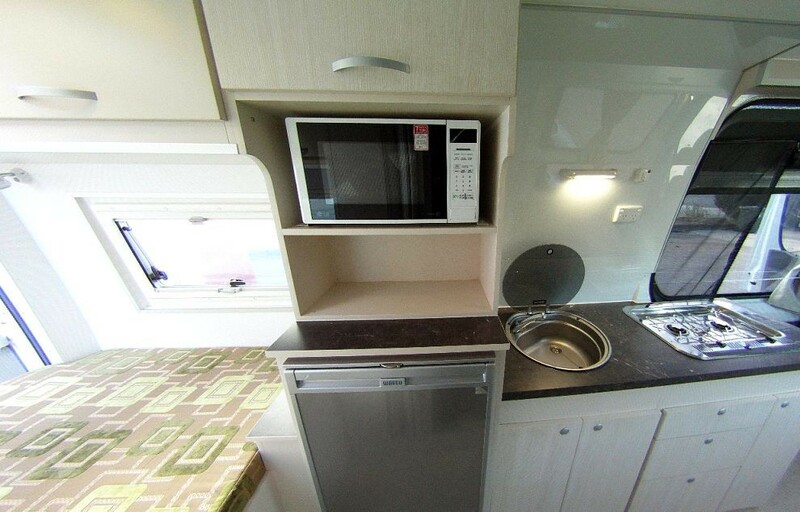 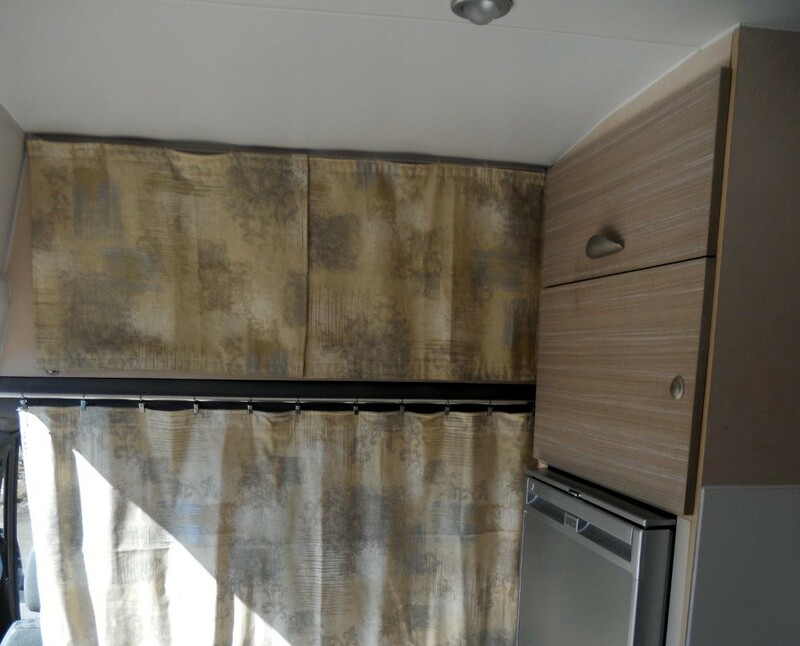 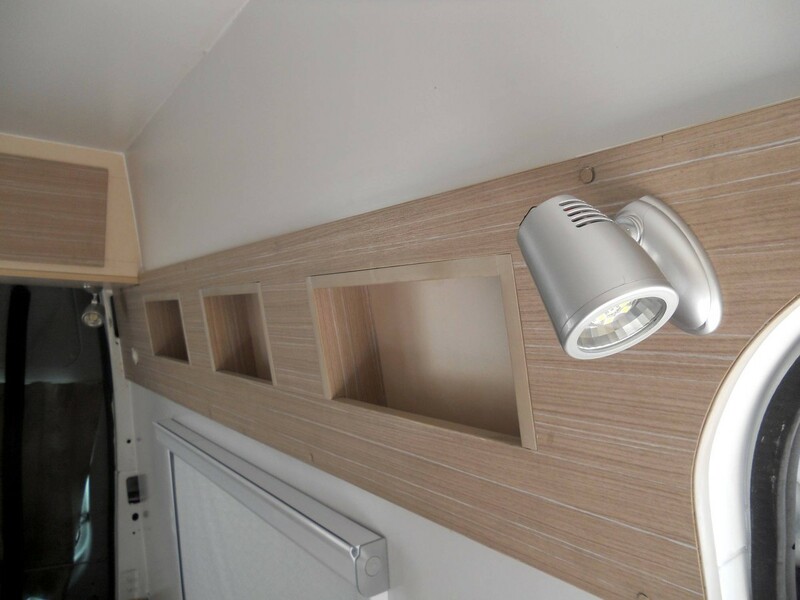 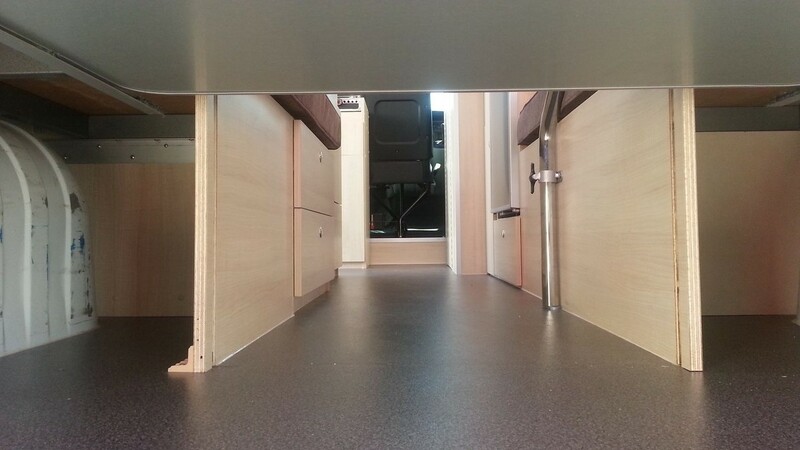 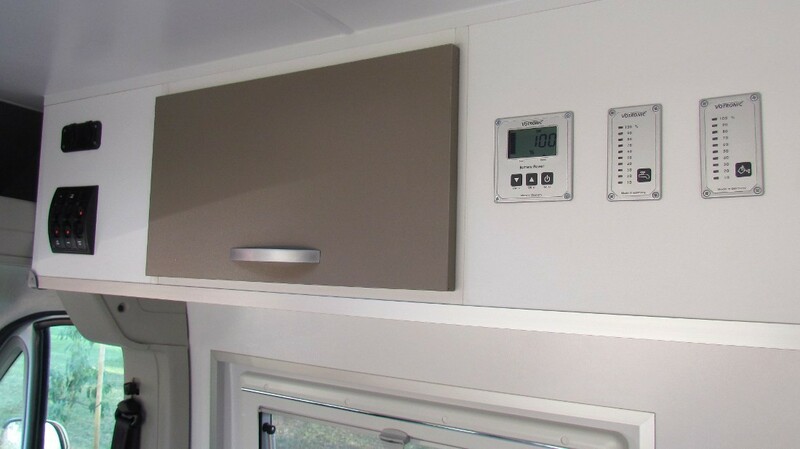 As a Spirit Line standard we using commercial grade vinyl flooring, light-weight ply, laminate bench tops, 100% sunblock curtains, stainless steel sinks, Shurflo water pumps and double glazed hopper windows - the "rest" is up to customers preferences and budget. 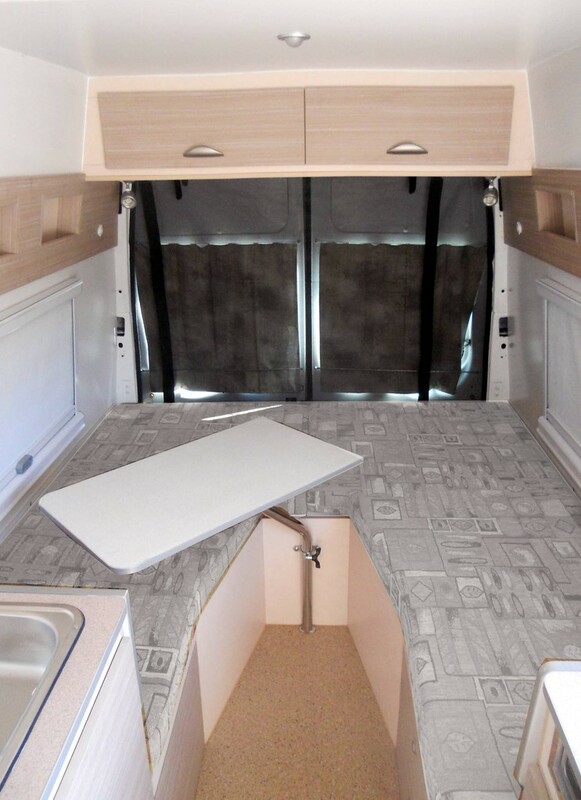 Our Spirit Line follows the influence of European trends & products and features smart, yet nifty layouts. 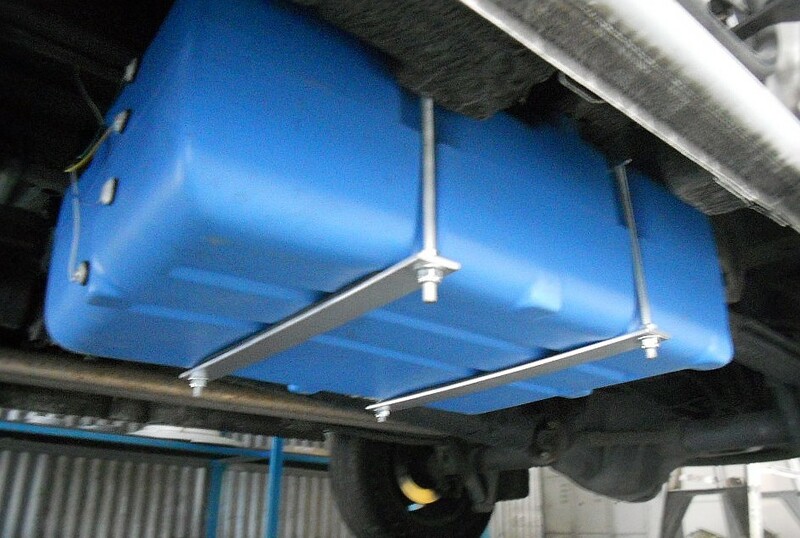 The Spirit line is just limited by your idea's and your supplied vehicle. 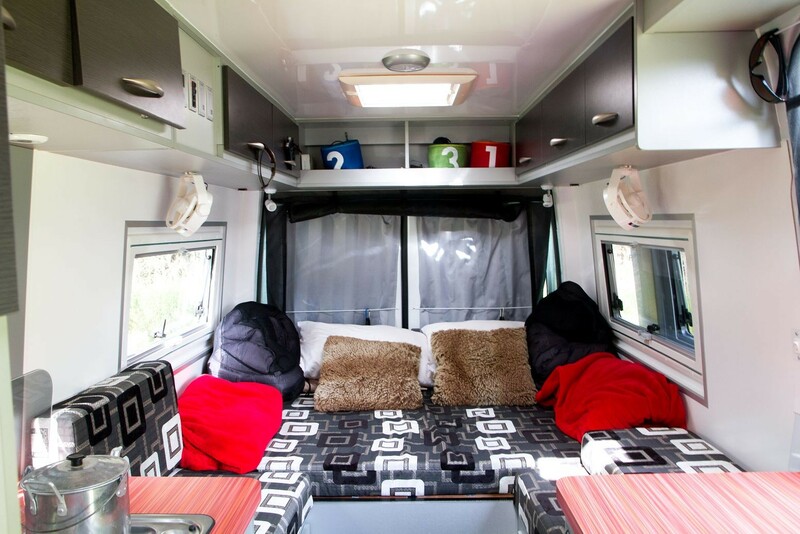 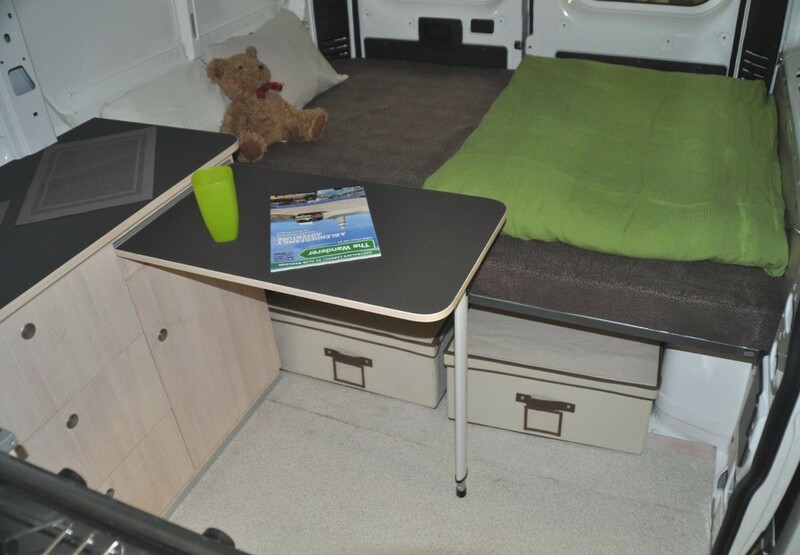 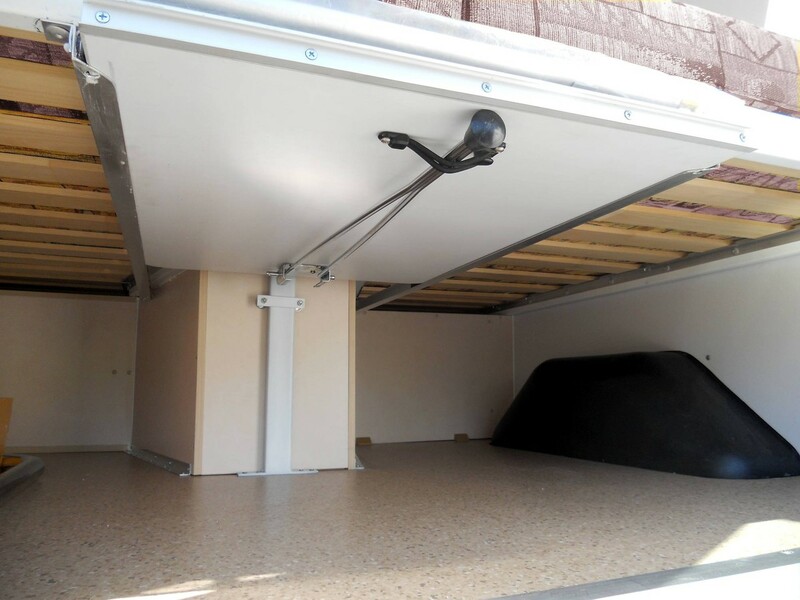 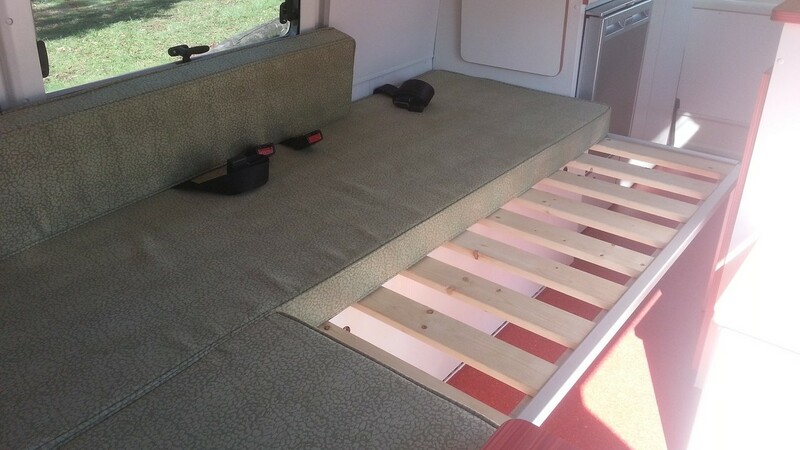 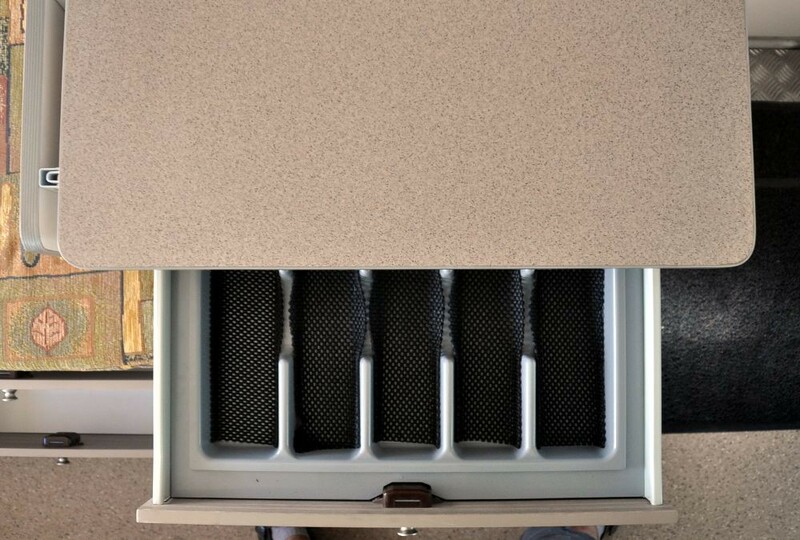 The Spirit Line is often the first choice for people who plan to keep their Camper for long-term and prefer quality and attention to details. 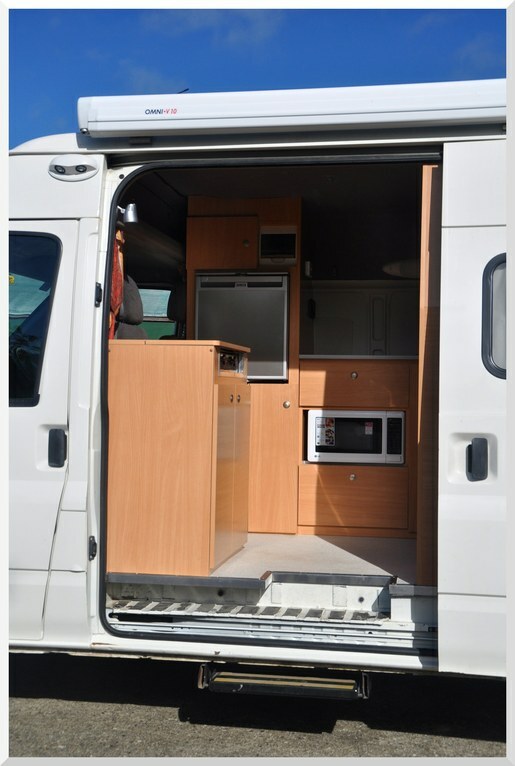 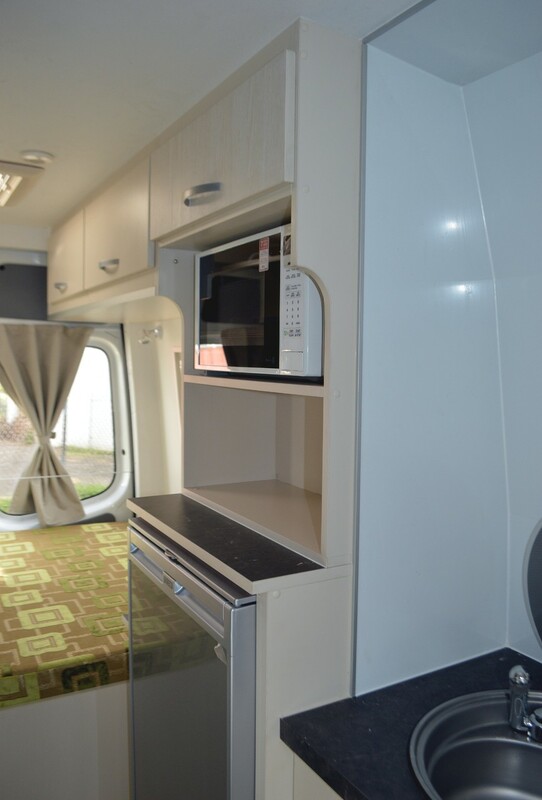 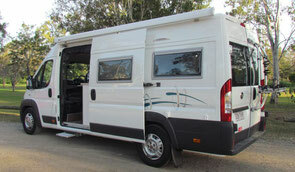 Italian design, German engineering and Australian build... .... combining the best to create your dream RV !